seeing children as well as adults. to ensure your health & wellbeing. blood tests to ensure your wellbeing. There has been a dental practice on this site for over 47 years. Since taking over in Nov 2013, we had the vision of combining dental and medical care under one roof. Initially, we have spent time making the practice paperless with installation of computers and network systems, online booking, setting up card payments and having a new website.The time has now come for us to move to the next step of bringing in private medical care in addition to the existing dental service. To have a formal assessment of your health. We specialise in providing non-surgical anti-wrinkle treatment. Our clinician was trained in Harley Street. Feeling tired all the time and want to get a check up? A full battery of blood tests available. 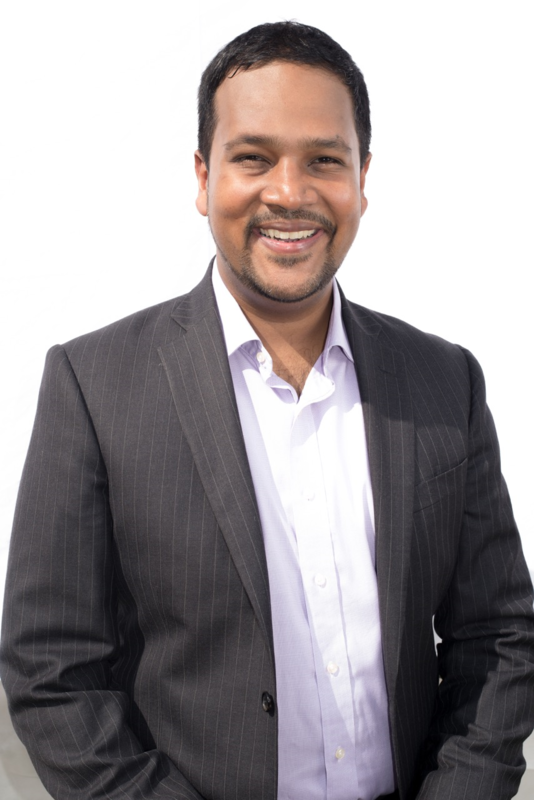 Dr Jaisun Vivekanandaraja qualified from Bristol University in 2004 and has completed further postgraduate training to become a General Practitioner. He is a member of the Royal College of General Practitioners. He has over 10 years experience within the NHS and continues to work in the NHS. He is also experienced in dealing with complex medical patients in his role as a Virtual Ward Doctor. He has further experience as a medico legal expert and an examiner for the Royal Air Force and Royal Navy. He has also obtained training in anti wrinkle treatment at a clinic in Harley Street.